As promised, I'd like to share a few more favorites from the New Mexico State Fair. If you missed my original post, check it out to see more quilts. I'm a sucker for classics like hand quilting and needle turned appliqué. Aren't these poppies divine? While I appreciate beautiful handwork, I also greatly admire talent exhibited through machine quilting such as this. The use of two thread colors and multiple free-motion designs was very successful in this piece by Holly. 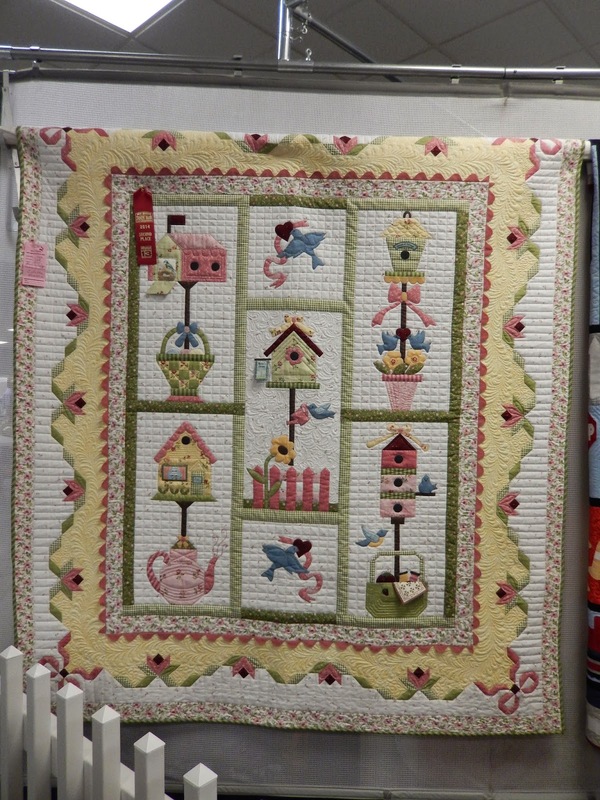 While I embrace the modern aesthetic, there's something happy and comforting about this whimsical, adorable quilt. It exudes cheer with pastel hues, flowers, birds, bows, and ric rac embellishment. I found the computer-printed windows and signs, as well and the texture from quilting, particularly endearing. 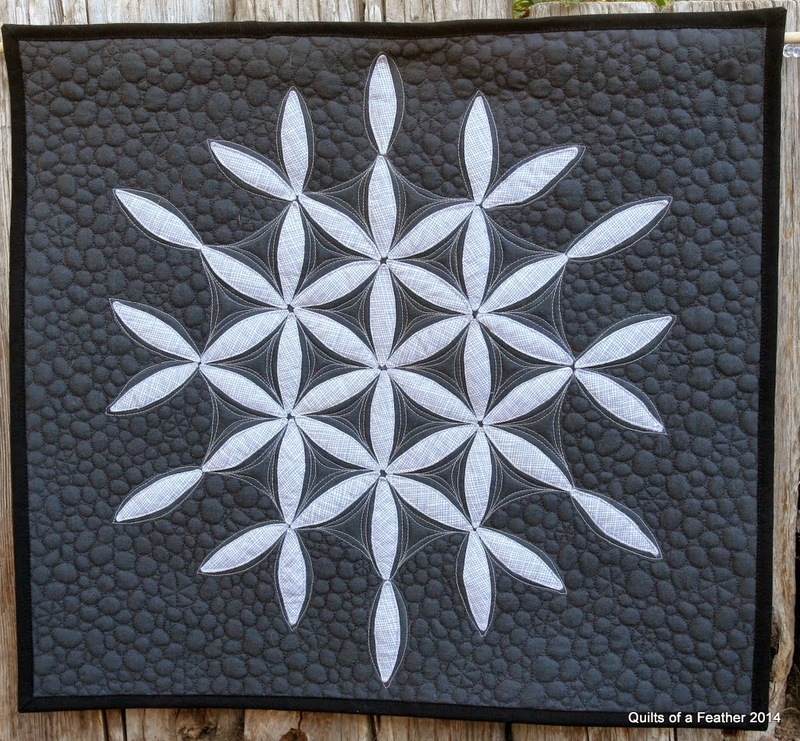 I love the effect ombre fabrics and altered scale give this quilt made by a couple of my coworkers at Quilts Ole, Laura Krausmann and Patti Lueker. Patti enhanced Laura's precise piecing with unique free-motion designs for each border. Marlies Sichler also used ombre fabrics to great effect in this southwestern wall-hanging. I like puzzling out how traditional blocks are constructed, but I suspect this one has unavoidable y-seams. Yipes! 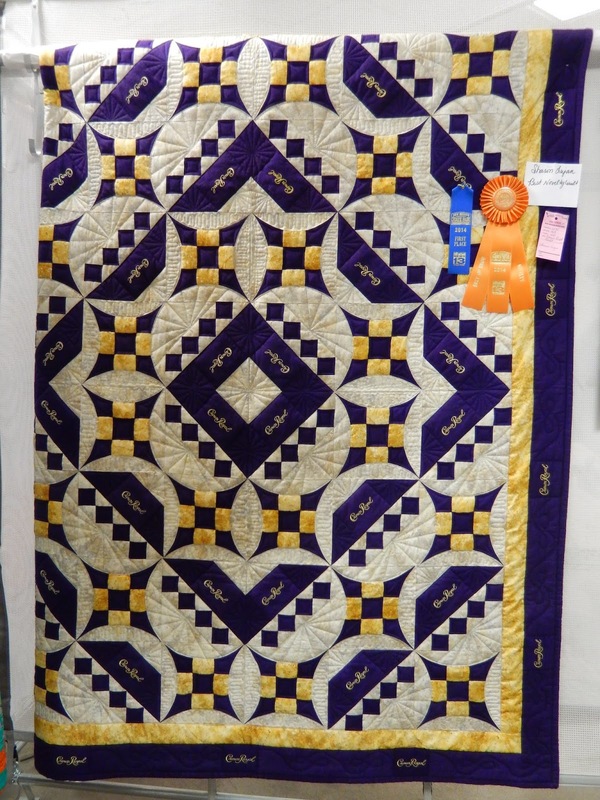 Crown Royal quilts have an enduring legacy at the fair. This is, by far, the most lovely one I've seen. My dear friend, Jeannie Hurt, creates the most beautiful flowers to accompany her sewn projects. In this case, it's a lunch box cover. While not a quilt, I got a kick out of this The Very Hungry Catepillar costume. Awwww! How cute are these kitties? The vibrant batiks and fresh twist on a classic pattern call attention to this elegantly quilted treasure. Thanks for coming by, and I hope you enjoyed the virtual show. 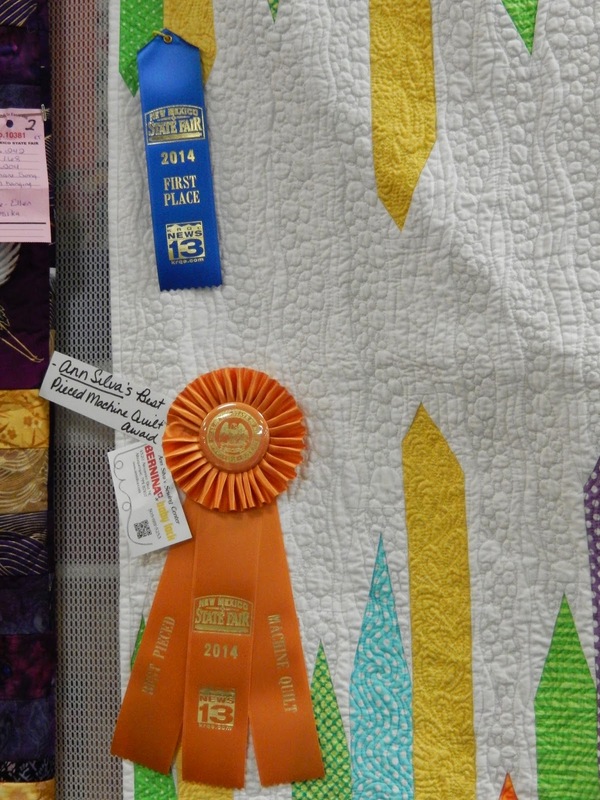 Welcome to my unofficial, totally biased tour of the quilts at the New Mexico State Fair. Because I'm the spoiler alert type, I'll kill the suspense and begin with the mega ribbon catchers. 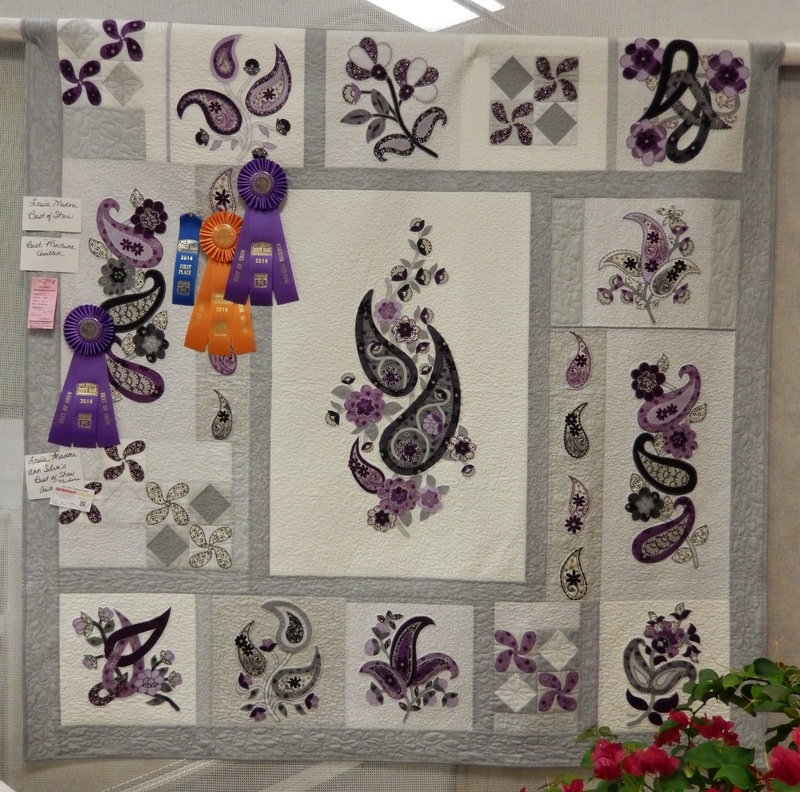 Louise Madori created this paisley pretty, which won Best of Show. 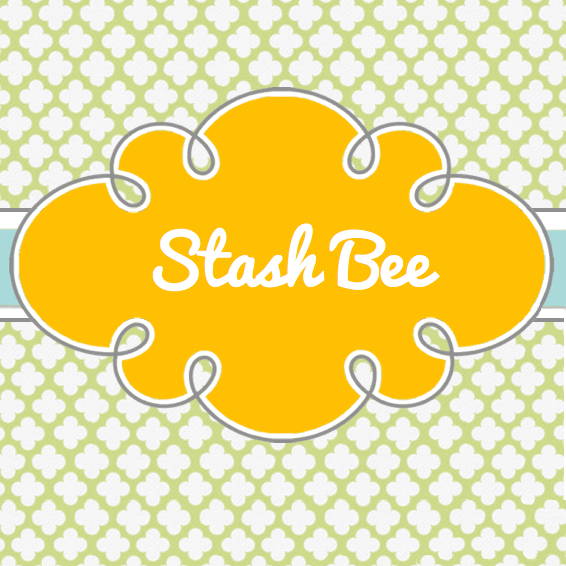 I love the the orchid and grayscale color scheme, and how the floral and paisley motifs combine in a non-standard layout. The pieces were machine appliquéd An assortment of decorative stitches were used in the machine appliqué, and great attention was paid to the placement of prints. The pattern is Graceful Rhapsody by Denise Sheehan, and the fabric is from Quilting Treasures Jasmine collection. 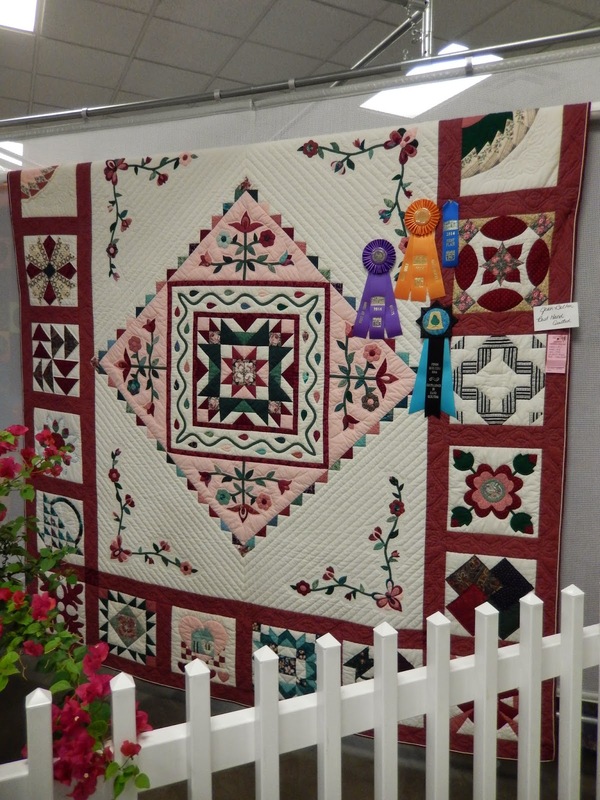 Jean Bolton took the award for best hand quilted quilt. Now, on to my quilts! (Shameless, I know.) 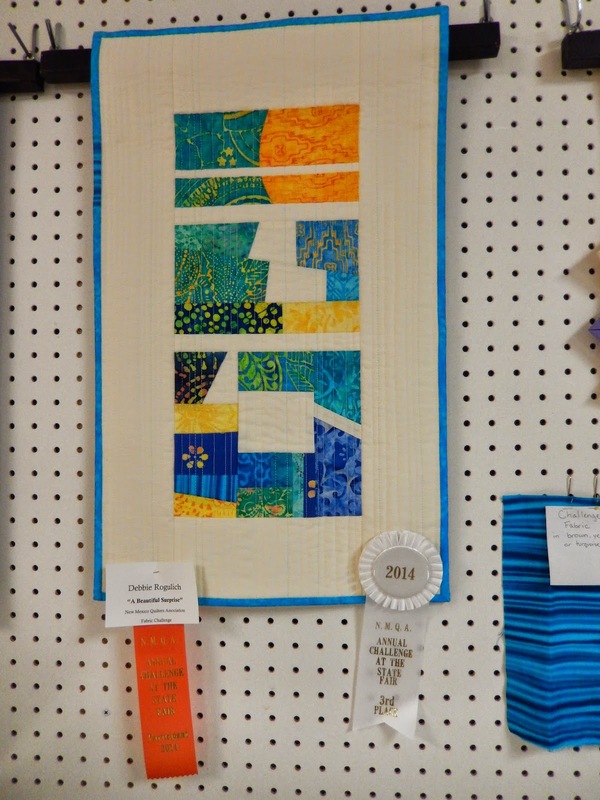 I entered a small art quilt, and won first in the small quilt class of the professional quilt category. Shhh! Don't tell anyone that I was a winner by default since nobody else entered in this class. Check out my previous post about this project to get the inside scoop. 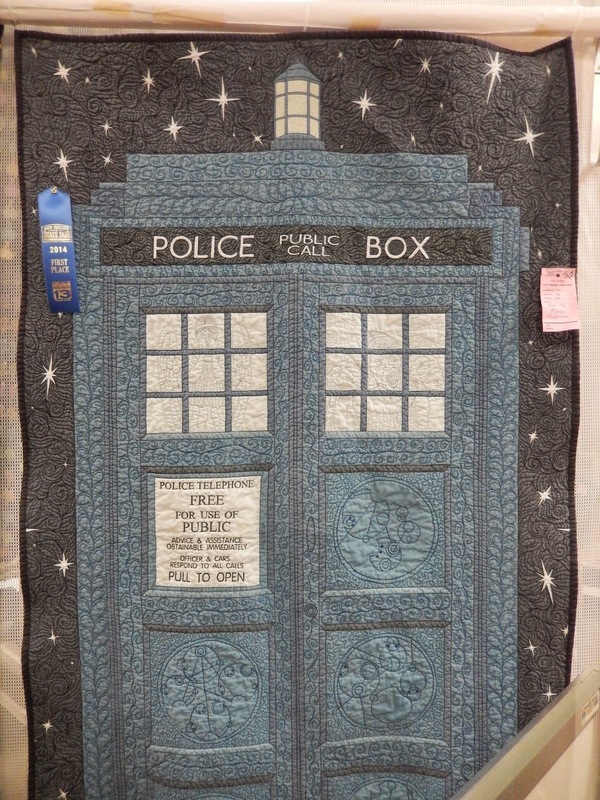 I also entered a shop sample for Quilts Ole that took second in the large quilt class of the professional category. 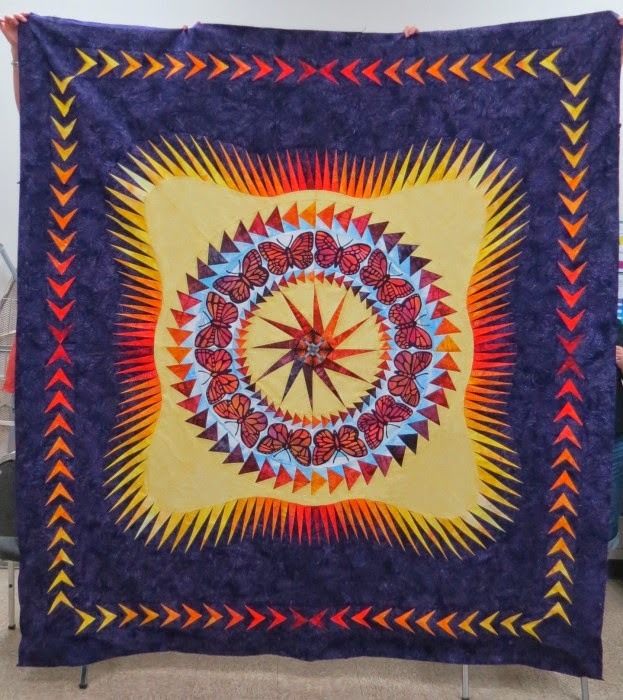 Linda Nordt did such a nice job on the long-arm quilting that many had to look closely to determine that the center portion is a panel. The piecing surrounding was inspired by Lee's Diamond Tread Quilt, except I used stitch and flip triangles and rectangles instead of half square triangles. 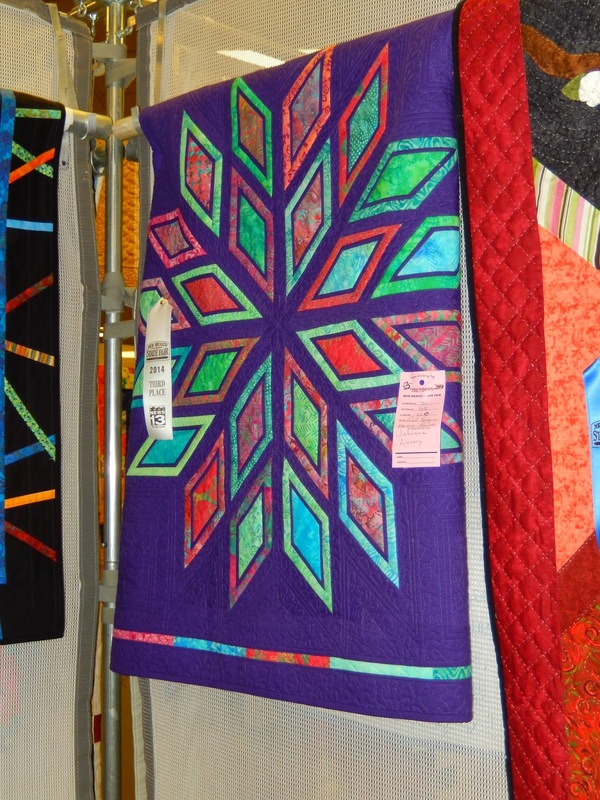 The Albuquerque Modern Quilt Guild took the fair by storm. Renee of Quilts of a Feather showed many quilts. The Tardis made a couple appearances. Renee's entry for the the Orange Peel Quilt-A-Long was hanging high. Her profanity and incredible quilting captured the attention of the authorities in equal measure. If you want to see the naughty word unveiled, you'll have to go to her blog. She also details her impressions of the fair and the judge's comments in a special post. 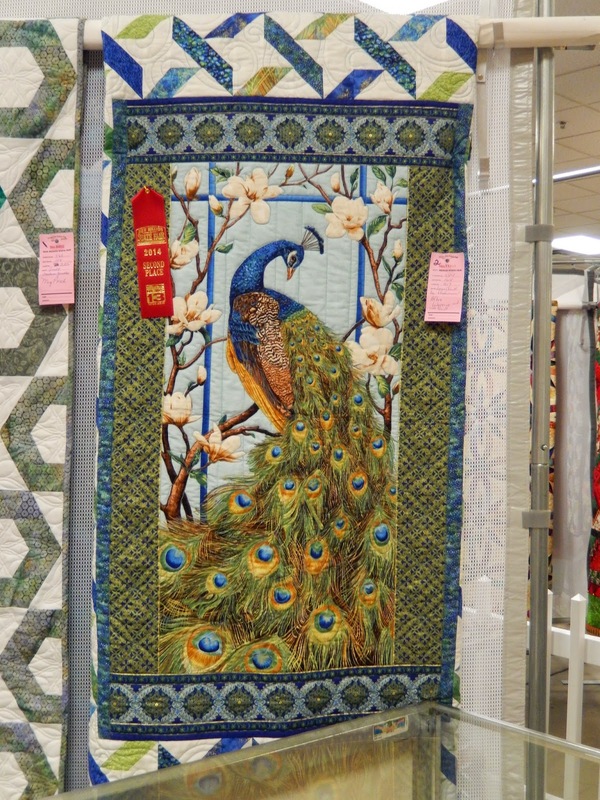 ABQMQG member Tisha Cavenaugh won the machine quilting award for the pieced category. Her original design and dense machine quilting are notable. 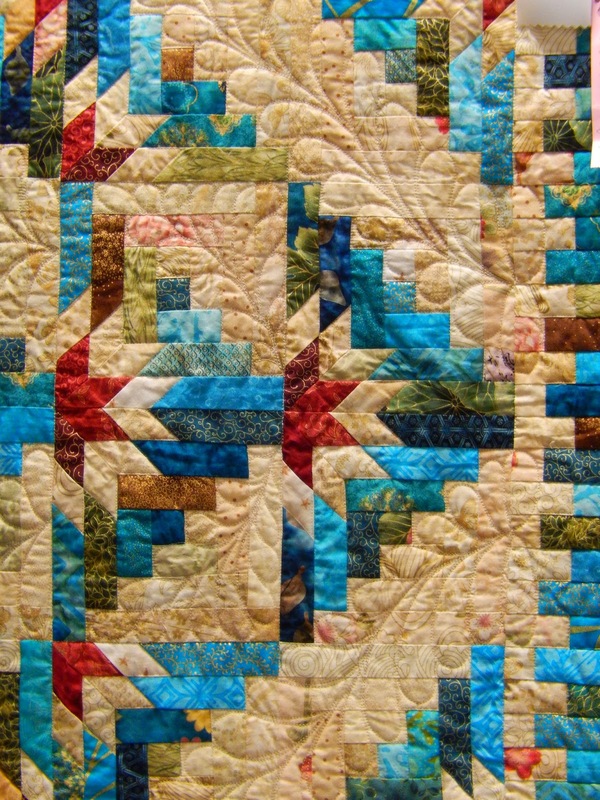 The New Mexico Quilters Association holds an annual challenge. 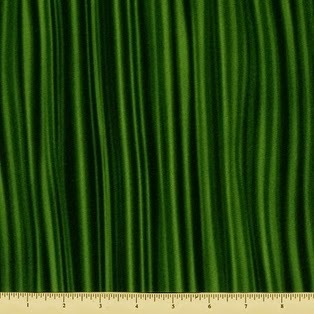 This year, participants purchased a fat quarter of Patrick Lose's Mixmaster Satinesque Stripe. An assortment of colors was available. 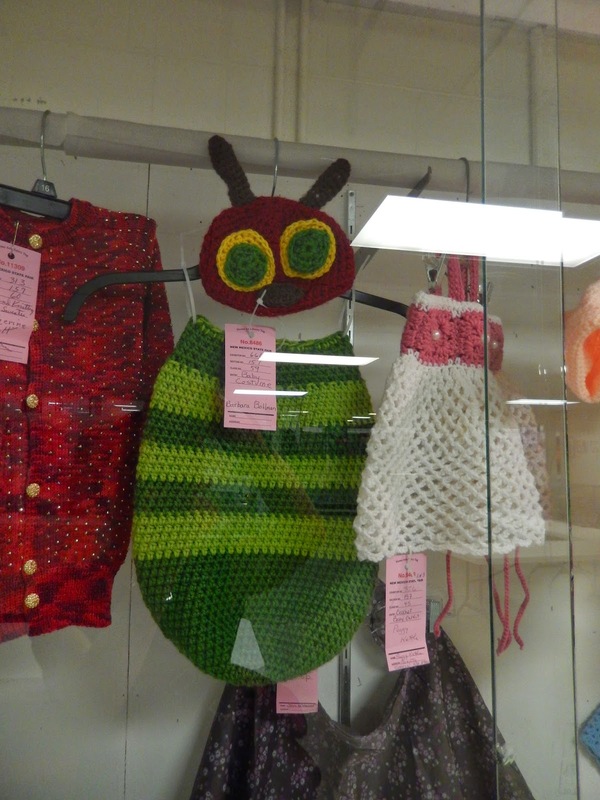 Winners were selected based on how successfully they used the fabric in a small wall-hanging. You can check out all the entries on the NMQA website. Fellow ABQMQG member Debbie Rogulich took third place. 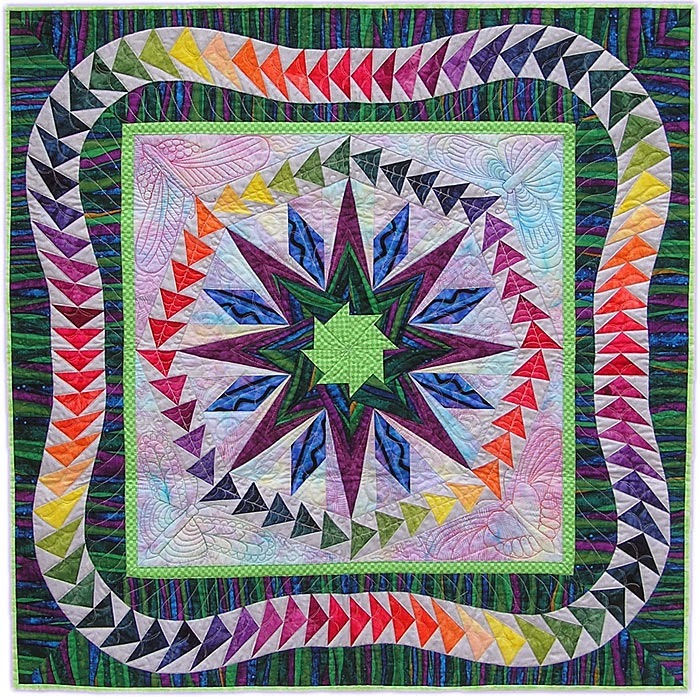 She even dared use batiks alongside modern piecing and straight-line quilting. While considered scandalous by some, I love it! 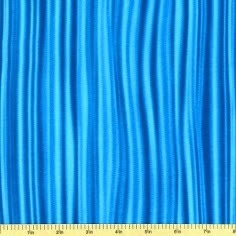 To save you from quilt over-exposure (Okay, that doesn't actually exist! ), I'm going to continue my little tour in another post, so come on back for more! 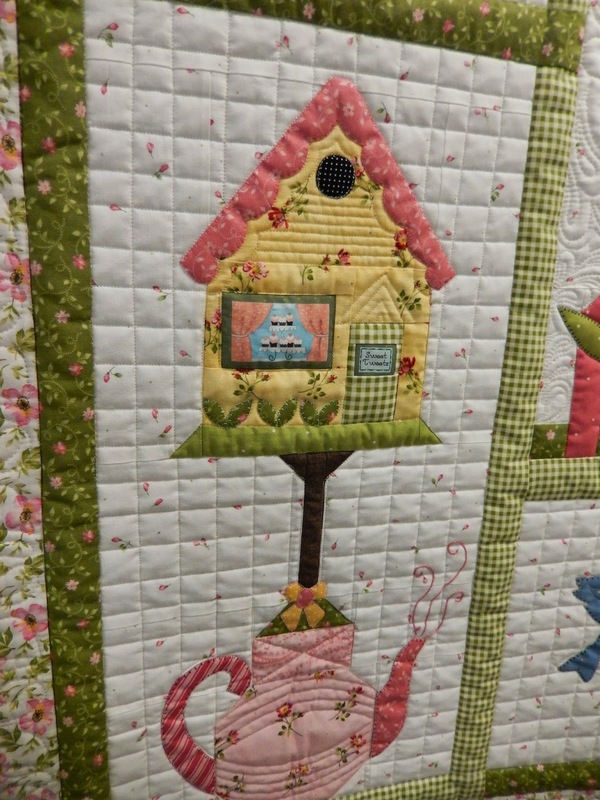 I'm been tagged by Kim Soper of Leland Studios in the Around the World Blog Hop. 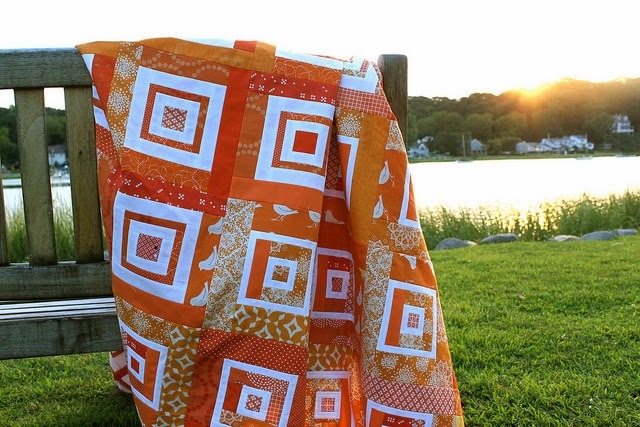 Kim is a busy mom of three young boys, but still manages to create beautiful quilted creations. I love this sampler she's making with her local guild. 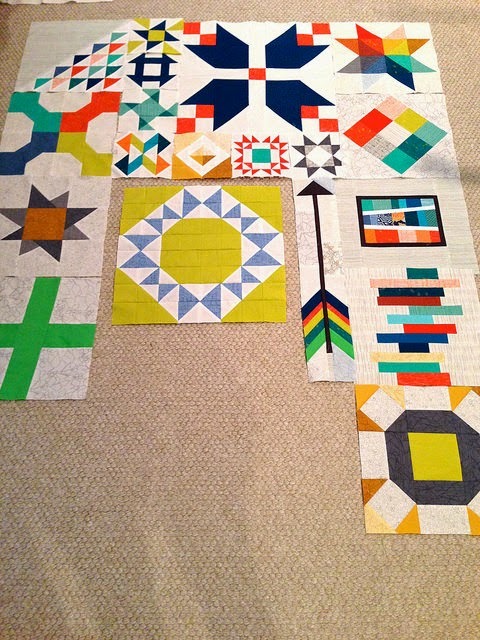 She also recently tested a pattern for Bonjour Quilts. The transition in value makes Diamonds in the Deep quite striking. I encourage you to check out Kim's always-inspirational blog, beginning with her Around the World Blog Hop post. Now, I better move on to this blog hop business before I forget to answer the questions and decide to start my very own Diamonds in the Deep instead. In collaboration with Gail Garber, I am adapting the Tutti Frutti pattern to a modern aesthetic. We are aiming for an interplay of scrappy modern prints and low volume selections. As with Gail's classic quilts, color gradations will be included. The center section includes fabrics from Cotton + Steel, Sun Prints, Collage, and Waterfront Park. There's a little bit of work left to do on the flying geese that will surround the center star. These pointy spikes are a modification of the original pattern. They will be in the position the free-motion butterflies are occupying in Gail's original quilt. I think it's impossible to completely disassociate my work from others. After all, I love immersing myself in quilt shows, Pinterest, Flickr, quilting books, quilt museums, and galleries. Admiring their beauty is what inspires me. I enjoy pondering questions such as, "What is it about this piece that make me so attracted to it? ", "What technique did she use to make that? ", and "Could I make this into a quilt?". There's some truth to the phrase, "There's nothing new under the sun." Whether or not I am consciously aware of it, my ideas are often rooted in the work of others. 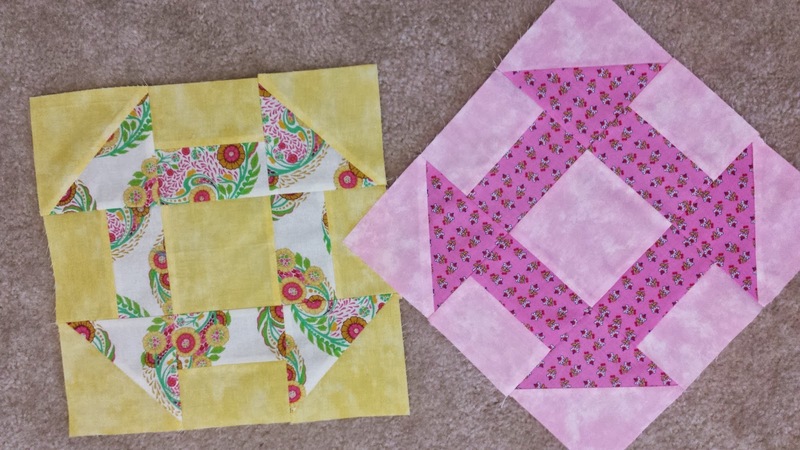 That being said, I prefer to design my own quilts rather than following a pattern because I'm aware of which construction techniques have been successful for me. My completed projects are rarely identical to the original inspiration, and my ideas evolve as I work on a quilt. My preferences change, and my knowledge grows. I don't feel the need to limit myself to a particular niche at the moment, but rather choose to apply whichever construction method and style best suits each project. Quilting is a way I can creatively express myself. I like to be productive and solve problems. Quilting gives me a way to apply those ambitions. Design-I sketch, use EQ7, or trace shapes within a photograph to create a pattern. 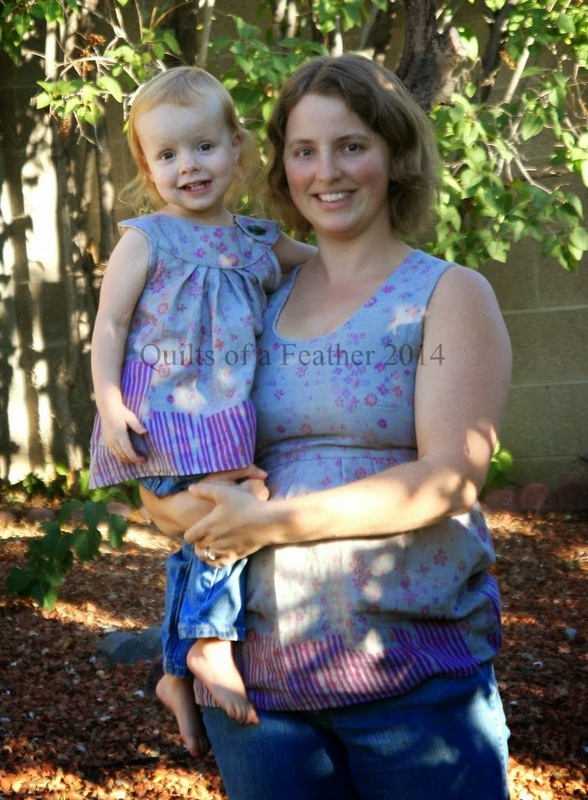 Distraction-My process is far from disrupted, since I have two little ones who have their own agendas. Disaster-There are many learning experiences throughout the course of each project. The good part is that I improve each time. OCD-I will make those points match, even if I wear out my seam-ripper from resewing it so many times. I'm tagging Gail Garber. She's a nationally-recognized art quilter and teacher who has published several books, but her sew-lebrity status isn't what's remarkable about her. She's incredibly humble and patient. Though she's busy and wildly talented, she highlights the achievements of others and takes little credit for herself. She's tirelessly mentored me, and I appreciate her selfless nature. I'm also tagging Renee Hoffman of Quilts of a Feather. I find her very relatable, as she's wife to a mathematically inclined fellow and mother to a four year old boy and two year old daughter. Yet, she still finds time to make coordinating mother daughter outfits. That's where the relatability ends for me. Renee is a fellow member of the Albuquerque Modern Quilt Guild and NMQA. She's a dear friend, and a talented sewer, quilter, and canner of all things fruity. I'm blown away by her talent. 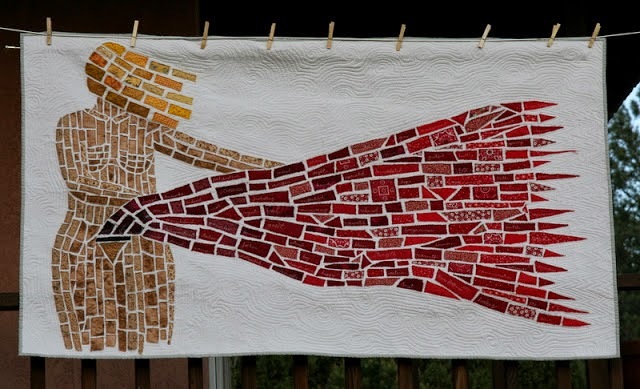 Her cesarian quilt is is a case in point.